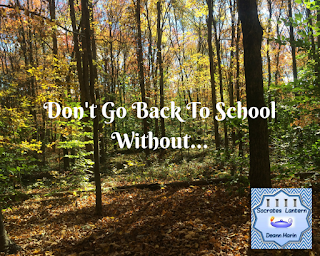 What are some things that you Don't Want to go Back to School Without? 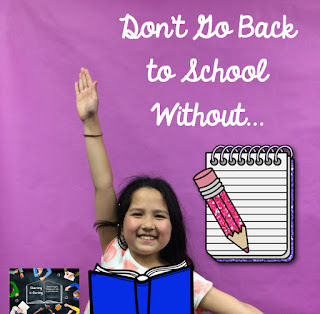 These seasoned educators from our Sharing is Caring Teacher Blog Collaborative have some tips for you that will make those first few days easier. 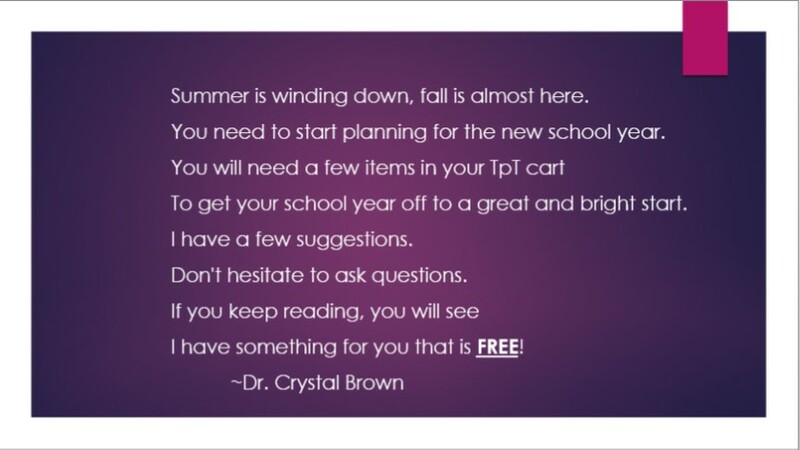 Here are three freebie to get you started this school year! 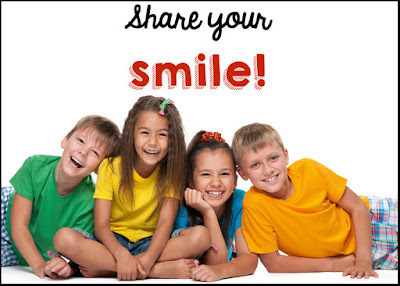 Four things that will make school your happy place this year! 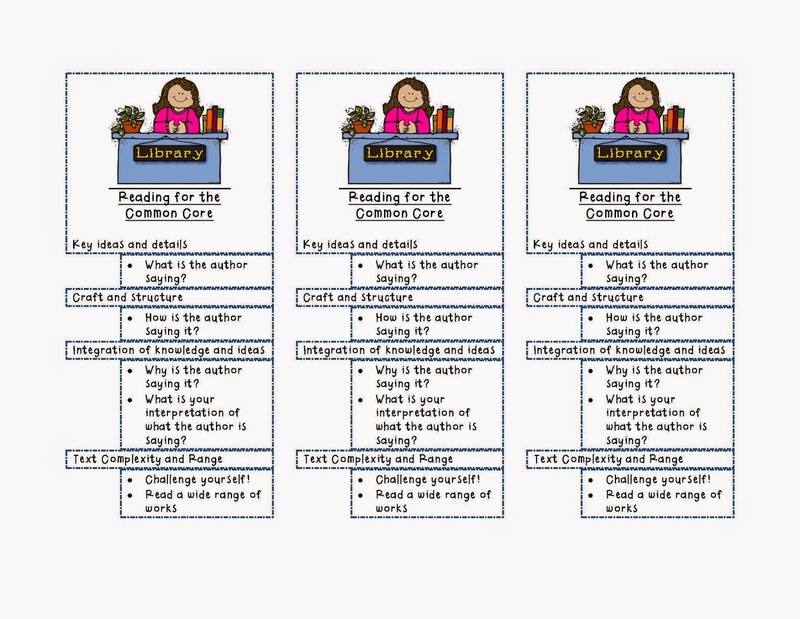 Learn the four products every middle school math teacher needs to begin the school year. 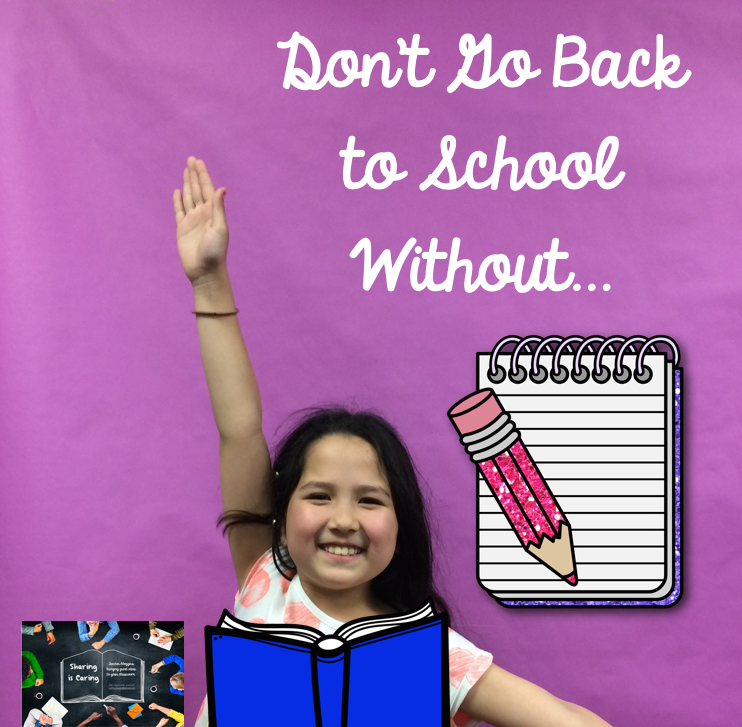 Begin the new school year with routines in place and a few FREEBIES! Tips to consider as you start afresh! As much as I love seeing those smiling faces each year, I always get a bit sad when the summer ends and I have to go back to work. I get so spoiled, getting up in the morning and doing whatever I want. No alarm clock to wake me up, no set schedule, I can stay up late, go out and party during the week, no rules, no lesson plans, no prep. It’s so easy to get used to that. Don’t you agree. This summer I’ve decided to make life a little easier for myself and teachers out there by putting together a few items that will just make your job so much easier. What can't you do without in your classroom? Here's my favorite from twenty years of teaching. Your classroom is ready for your students, but have you forgotten to make plans for how you will take care of YOU this year? Follow these 9 tips to help make this a healthy school year for you!